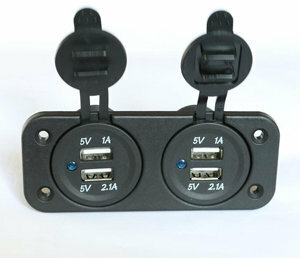 Company Name Shenzhen Huiboxin Electronics Co., LTD.
Quality Replacement Parts For your Motorcycle, Boat , Car , Camper etc. 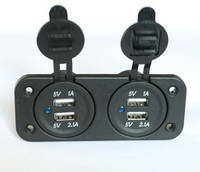 About Shenzhen Huiboxin Electronics Co., LTD.
Shenzhen Hui Bo Xin Electronics Co., Ltd. is a high-tech enterprise, specialized in motorcycle usb charger, motorcycle accessaries, power adapter, usb cable, noise cancelling headphone. We can offer OEM and ODM service. We can provide comprehensive flexible and efficient solutions of the products for you. Especially good at designing non-standard products, we can make different new products according to your requirements. Hui Bo Xin switches have advantages of small volume, light weight, low energy consumption, easy to use, etc., our products are used for different kinds of motorcycles, sold in surpermaket, and also supply the spare parts for many big companies. 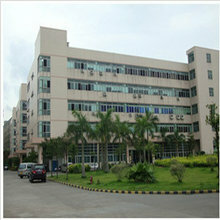 We have customers all over the world, such as America, Canada, Japan, Australia, Europe and Chinese mainland. We can meet different needs of customers. Our company has advanced production equipment, strong development ability and a scientific management system, based on "people first, with management to produce benefits, with service to win the market, with quality to survive". We always insist on "high quality, high quality, fast delivery, service is supreme" as the aim to serve customers. Our company keeps improving and uses the first-rate product quality, first class service and competitive price to meet all new and old customers' needs!